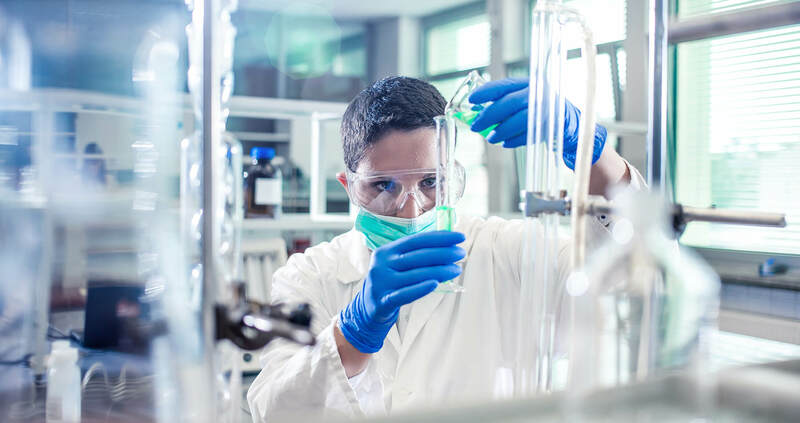 As the global technology and innovation leader in vinyl acetate chemistry, we provide the broadest portfolio of unique films and solutions with unsurpassed experience in partnering to develop winning processes and end products with our customers. With the best water-soluble technology in the world, our Kuraray vinyl acetate team supports our formulating expertise by providing cutting-edge engineered polymers. We have over 60 years of experience collaborating with our business partners to customize films for unique applications. Our water-soluble packaging technologies are tough, elastic and resilient to deliver your product when and how it should be delivered. Our films are tough, elastic, and resilient to enable successful conversion on a variety of secondary processing systems and satisfy shelf-life requirements. Click here to discuss how our films’ properties can work for you. PVA film release material technology offers proven charge dissipation characteristics. While static dissipative and permeable to moisture, PVOH-based films exhibit low permeability to oxygen and other gases. Our films are also resistant to solvents, oils and grease – although some solvents may extract plasticizers from certain film products. Our dissolvable packaging technologies can stand up to oil and solvents to ensure your product delivers in the intended environments. When dissolved in water, PVOH-based films are biodegradable in wastewater facilities and other environments containing acclimated organisms.